Welcome to FACT’s blog and first post! This is a place where we post short, informative items that we think you will find interesting. We welcome your feedback and comments. I plan to share my experiences and lessons learned as a first-time mom during the first amazing and stressful year of my son’s life. I also hope to provide timely and topical articles about toxins in everyday products and lead in school drinking water. 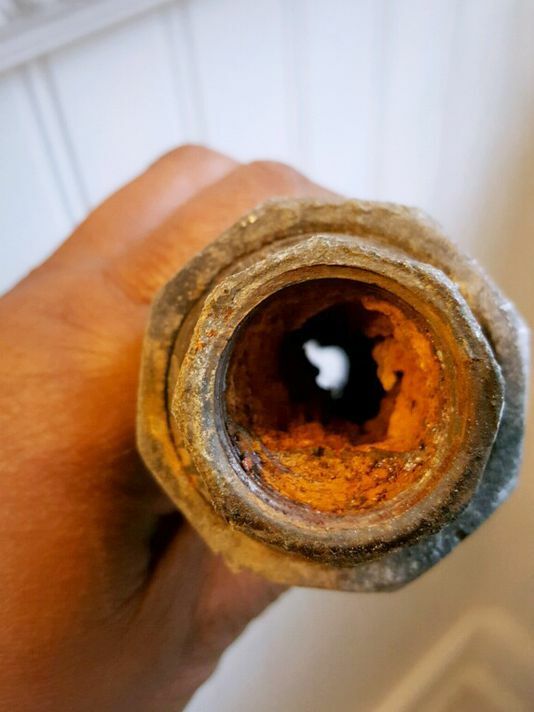 So to kick off this blog I would like to share the below article about lead found in school drinking water in Milwaukee, Wisconsin. We will use this blog to highlight the very real problem of lead in school drinking water throughout the United States. This article discusses high levels of lead in elementary and day care centers’ drinking water in Milwaukee. An important point is that although the EPA finds that an “actionable” level of lead in water is 15 parts per billion, the American Academy of Pediatrics has repeatedly found that there is no safe levels of lead exposure. For more information on this topic see How to Protect Children from Lead in Water.